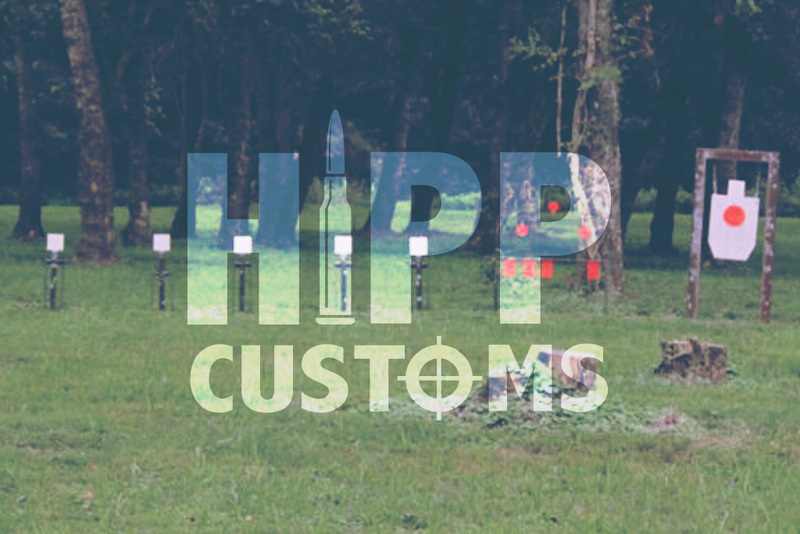 HIPP Customs partners with a local training facility to offer a variety of services from new shooter development to advanced pistol and rifle courses as well as the Tennessee Handgun Carry Permit Course. We can also custom fit a training course to best fit your ability and needs. 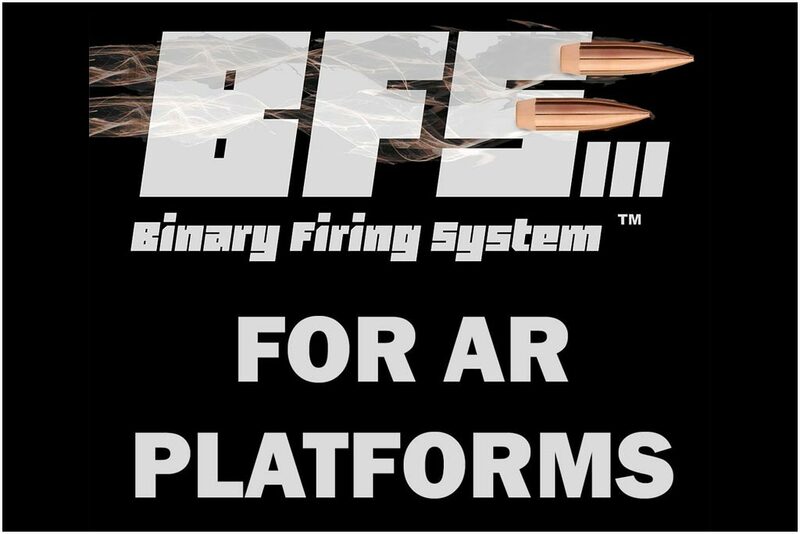 Do you love to shoot but hate cleaning your gun afterwards? Bring them to us and we will clean them for you! We also do minor gun repair and maintenance. 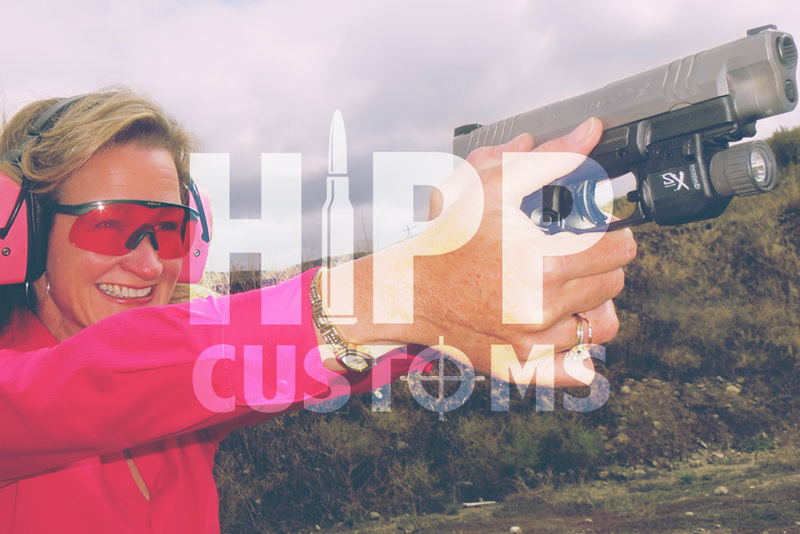 We have a certified Glock Armorer on staff that can take care of anything Glock related including sights, trigger work, custom parts, and much more! 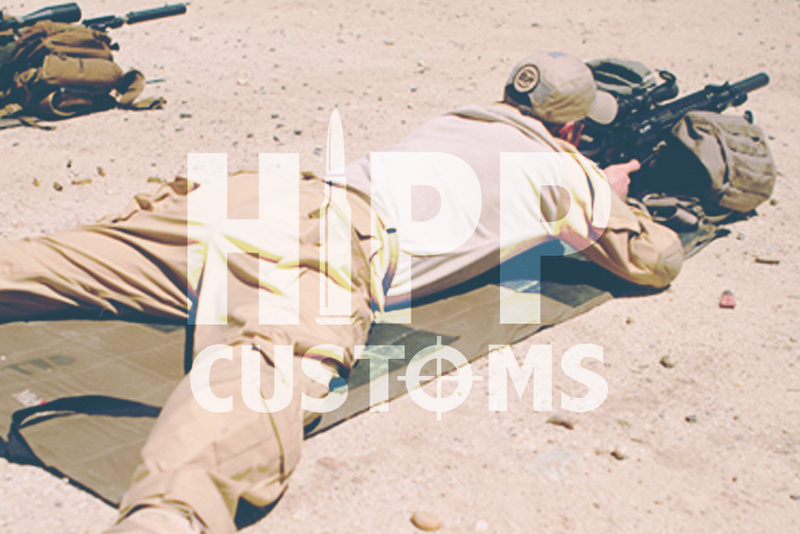 Visit Deer Hollow FireArms Training to sign up for classes!